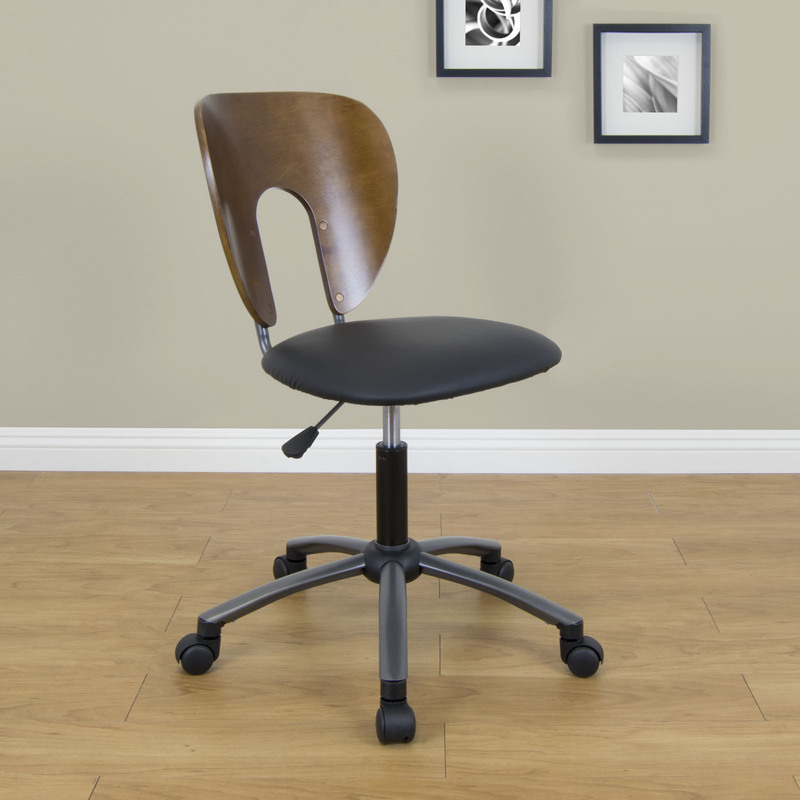 Inspired by our line of Ponderosa Tables, the Ponderosa Chair makes the perfect complement. 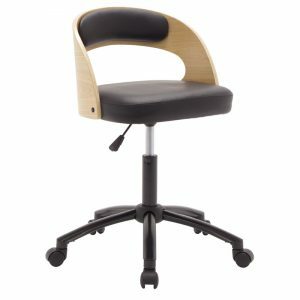 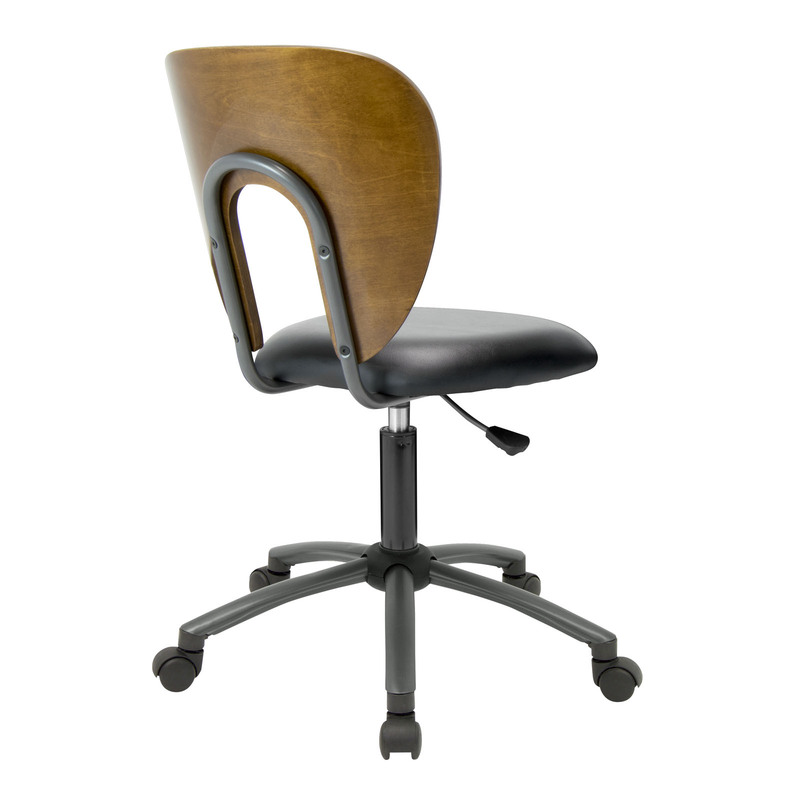 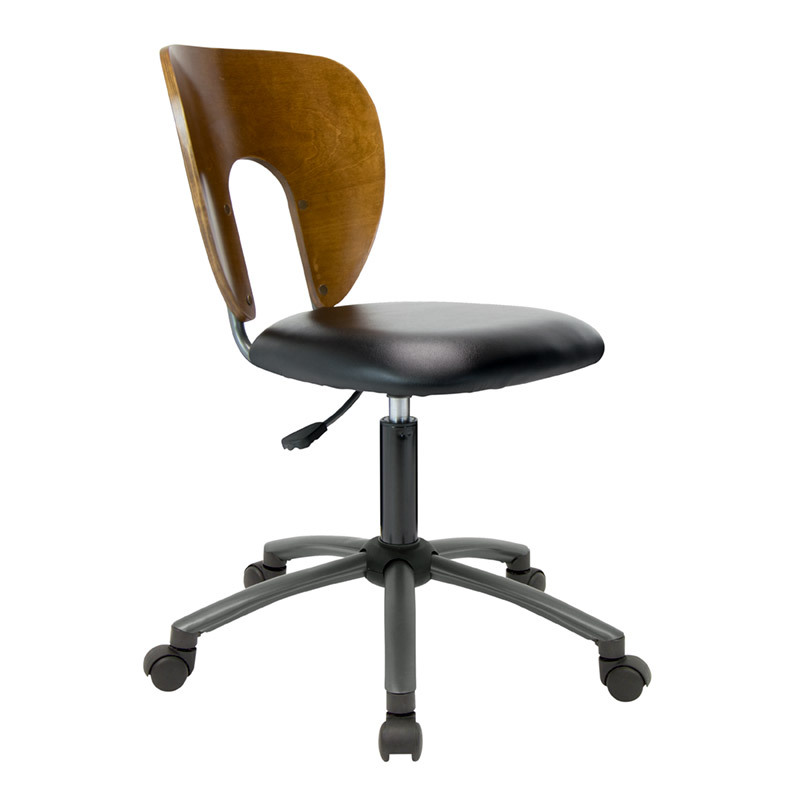 The ergonomically designed chair is functional with a sleek contemporary design. 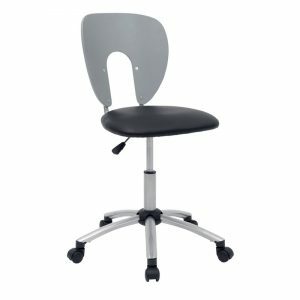 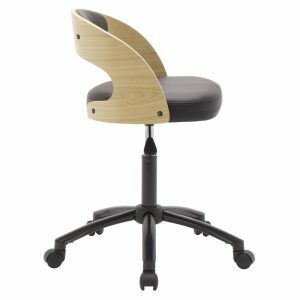 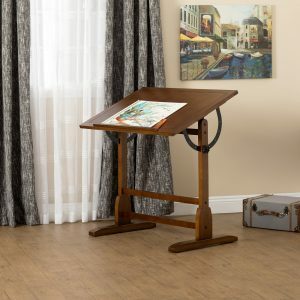 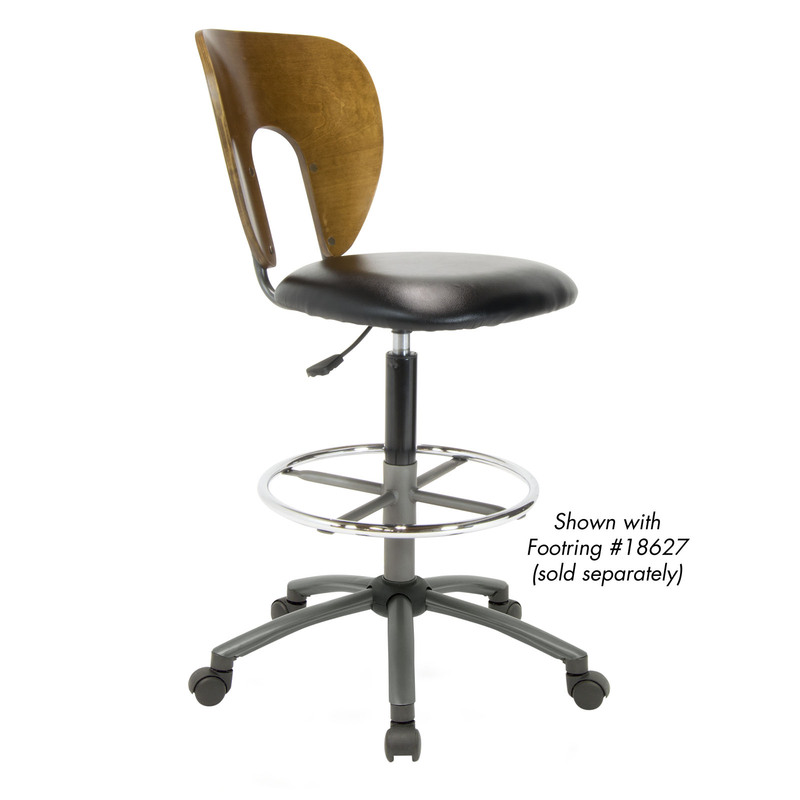 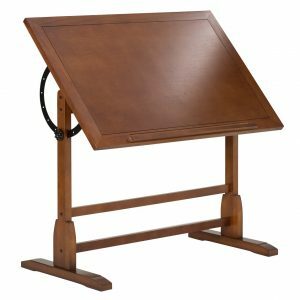 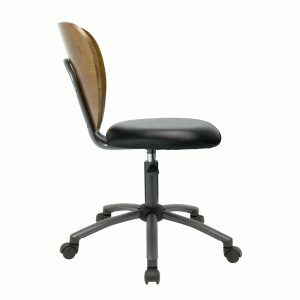 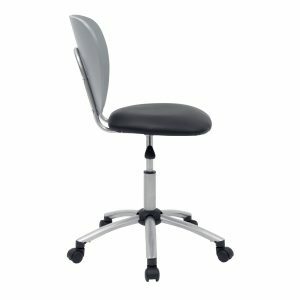 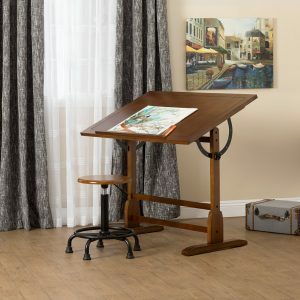 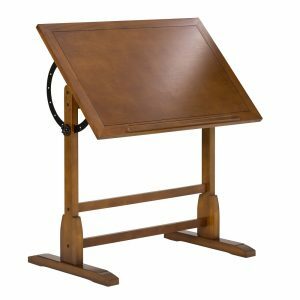 The pneumatic seat sits on a five-star metal base and is adjustable in height (max 23") while five casters provide easy mobility.